Thanks to comments that Steve Wozniak made in a 2016 Reddit AMA, there’s a perception that Apple’s co-founder dislikes the Apple Watch. Not so, he makes abundantly clear in a new interview! 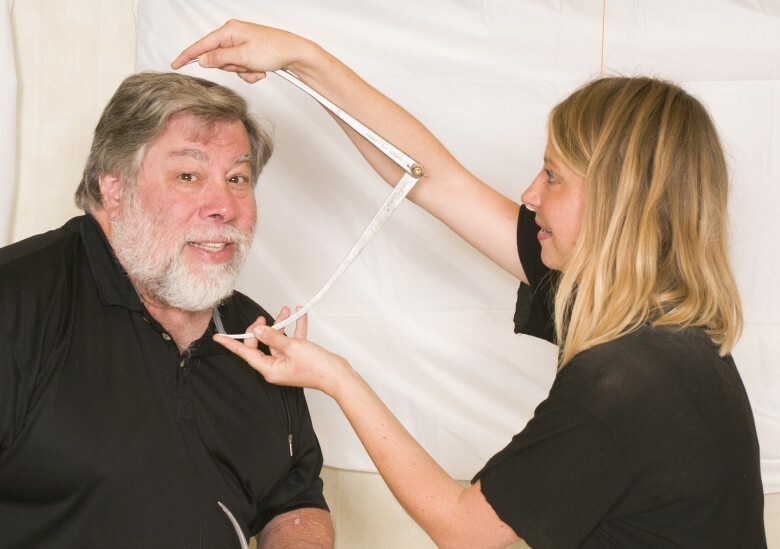 This isn’t the first time Woz’s offbeat sense of humor (or, possibly, preponderance to speak his mind and then draw back from comments) has been misconstrued. A few years ago, the internet got very excited over comments that Woz had made suggesting that Apple should build an Android smartphone. Later on, he walked it back for very similar reasons: stating that it was a joke and should never have been taken seriously.